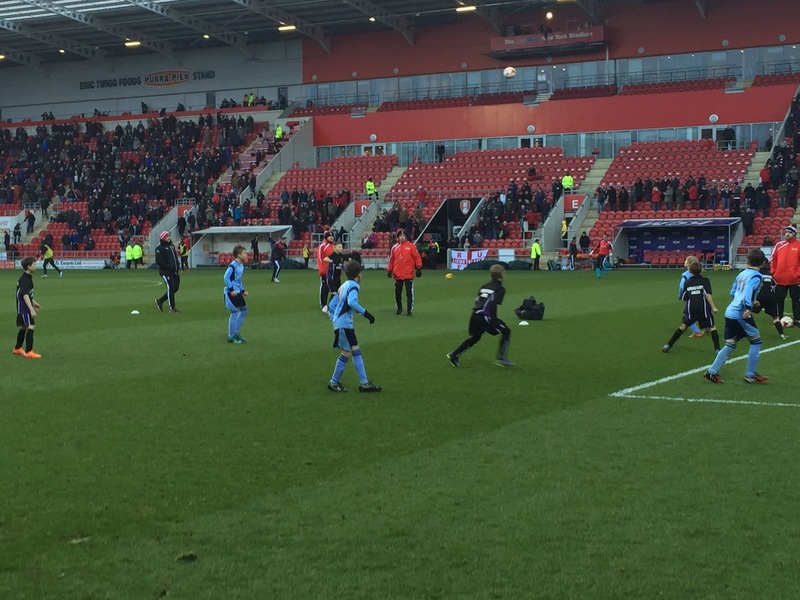 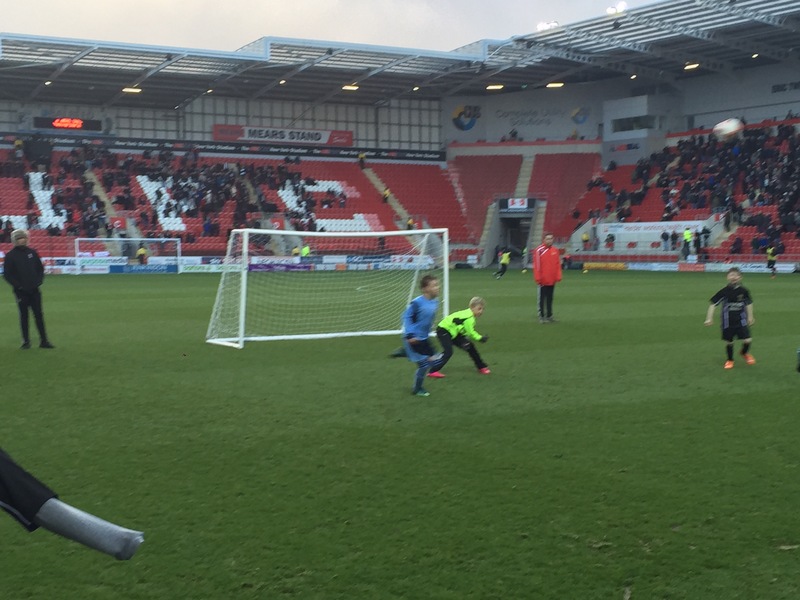 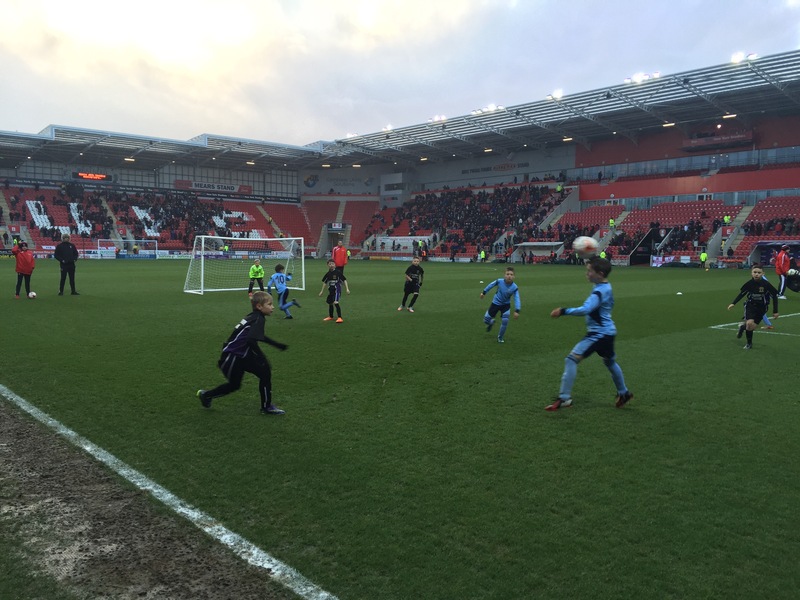 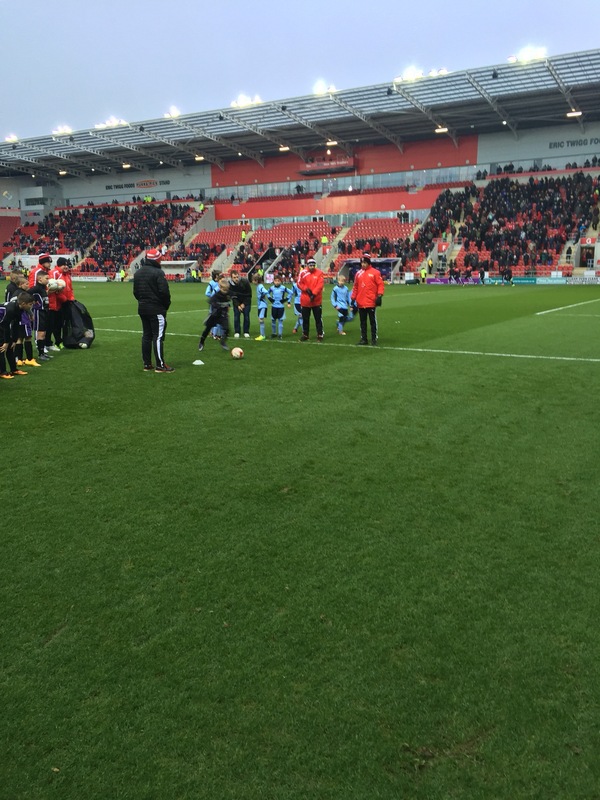 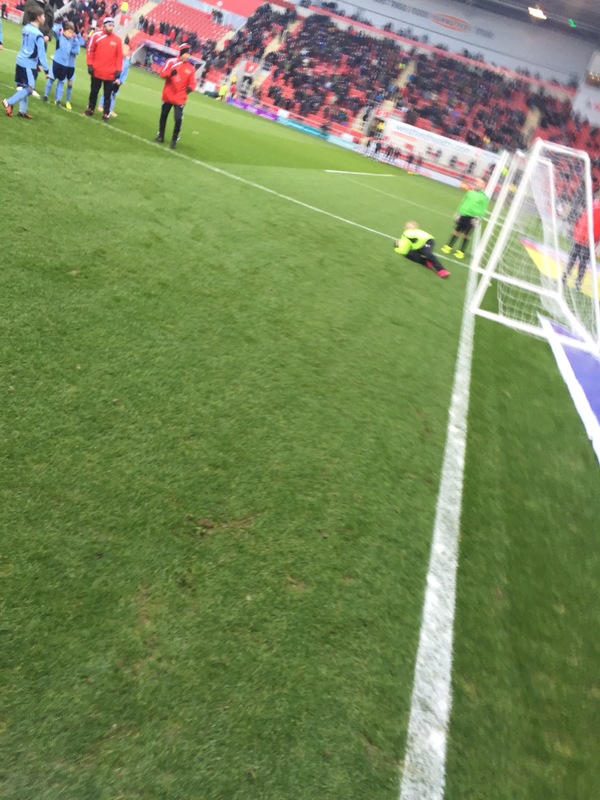 This afternoon, some of the boys in the football team took to the pitch at the New York Stadium at half time in the match between RUFC and Charlton. 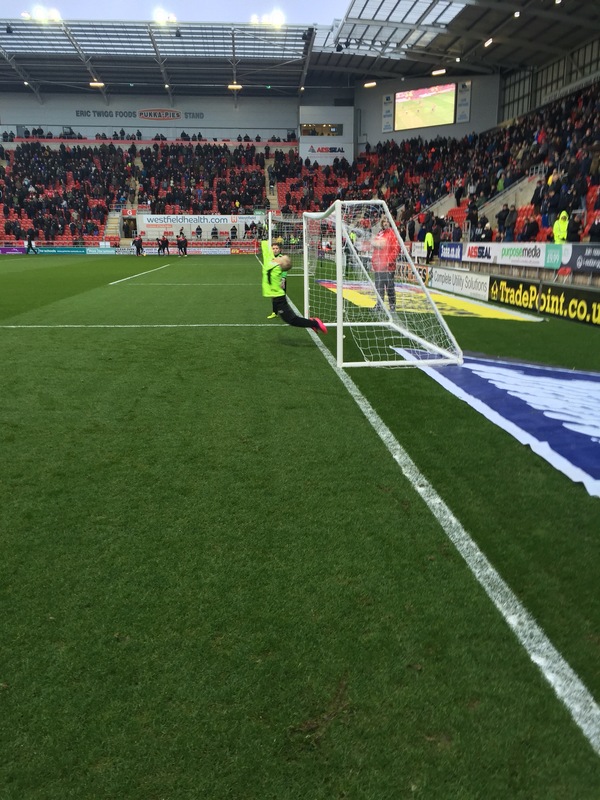 Despite some fantastic passing and controlling of the ball, we ended the 8 minutes with a draw, taking us through to a penalty knock out! 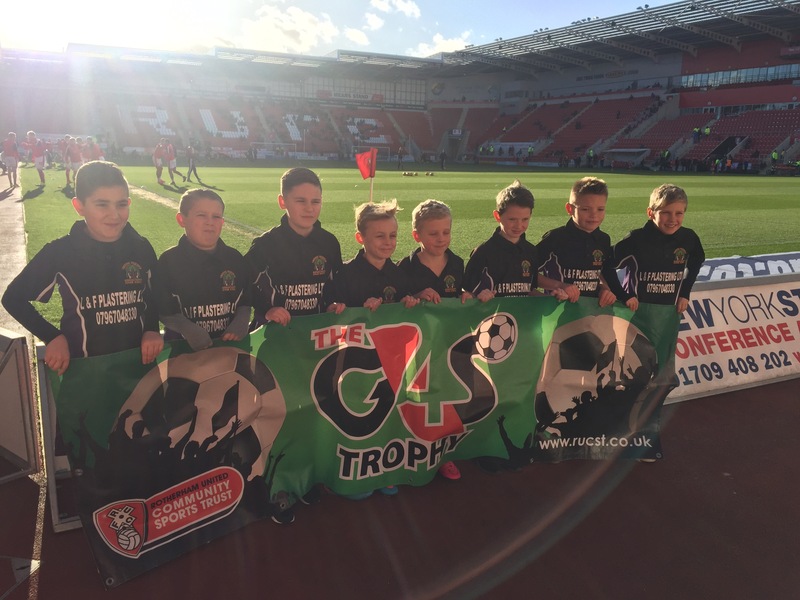 Unfortunately we didn’t make the next round in the G4S cup but we are extremely proud of the boys and their fantastic team efforts and sportsmanship. 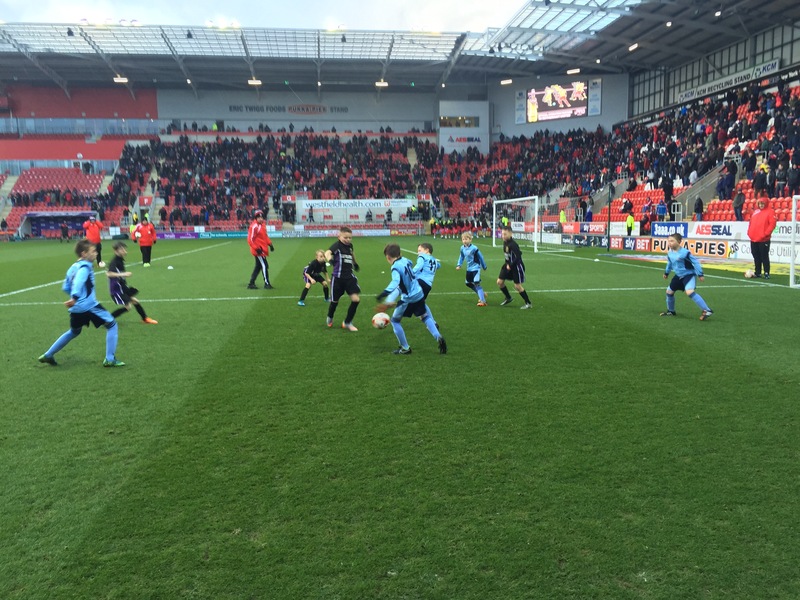 A big well done to all the boys and to Cole Weston- who was today’s man of the match!